A recent poll conducted in North Dakota on legalizing recreational marijuana shows voters favor it just enough to pass it. The poll conducted by The Kitchens Group found 51% support for passing Measure 3 with 36% against. 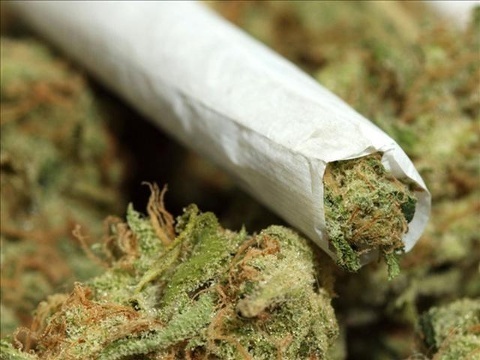 It was conducted on behalf of LegalizeND, a pro-marijuana group. The poll has a 4.9% margin of error. If Measure 3 is passed on November 6, it will make marijuana use legal in the state, prohibit the prosecution of any person over the age of 21 for any nonviolent, marijuana-related activity and seal the records of adults with past nonviolent marijuana charges. Groups opposed to Measure 3 say it’s a bad idea to legalize marijuana in the midst of the opioid crisis and that more research needs to be done.